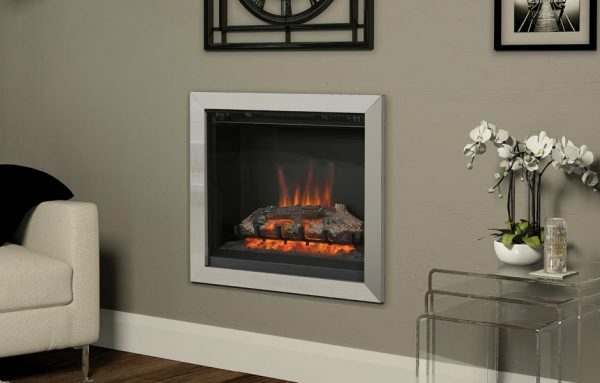 The Be Modern Castila 26″ Electric Fire is an electric fire that does more than just blend into a room and this wall mounted fire transforms its surroundings with stunning realistic flames rising above the log fuel bed that oozes that contemporary style we all crave. 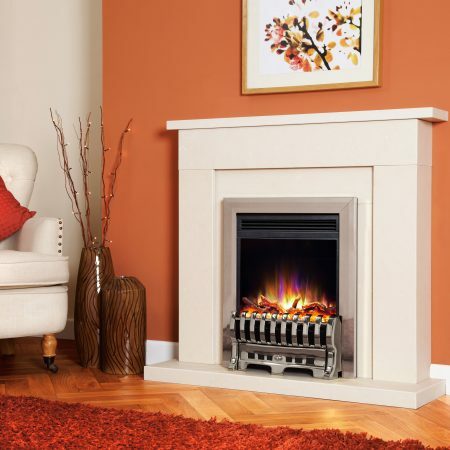 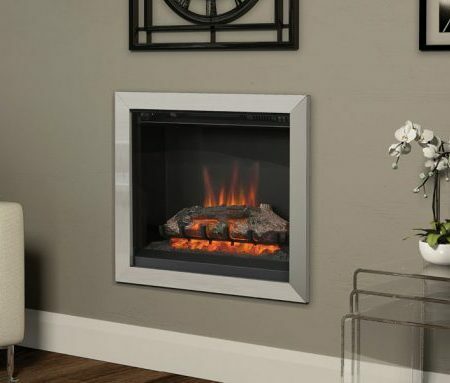 The wall mounted Be Modern Castila 26″ Electric Fire has a realistic log effect fuel bed & distinctive flame pattern to create a contemporary look that will enhance any modern living space. 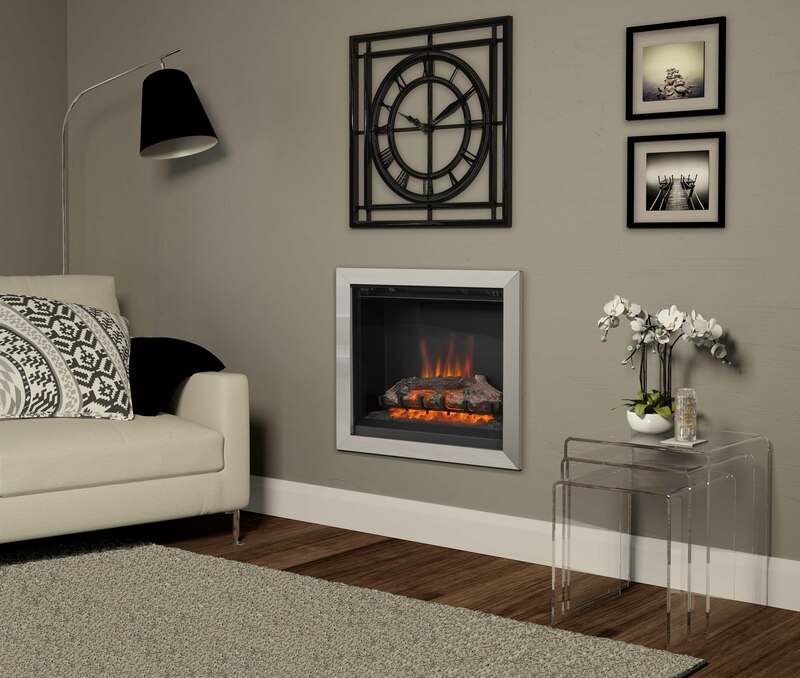 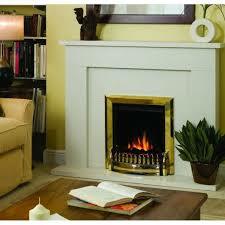 This wall mounted fire has a unique four-sided metal frame that comes in Brushed Steel or Chrome options. 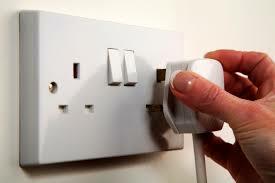 Manual control switches are located at the top of the fire. 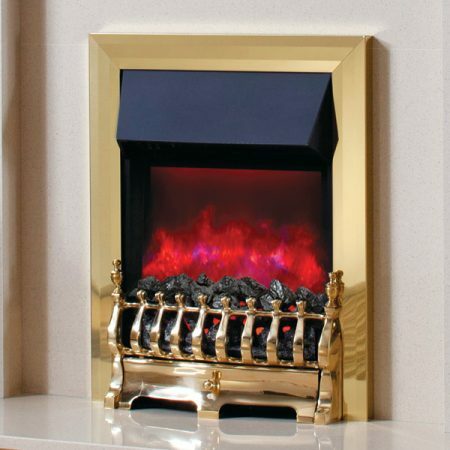 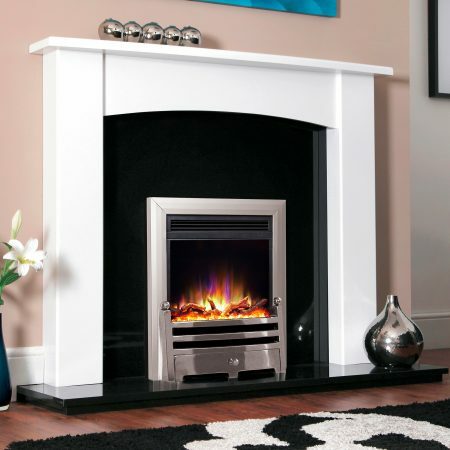 The Be Modern Castila 26″ electric fire has been designed to provide a glowing natural focus in any room, with or without the heat on.